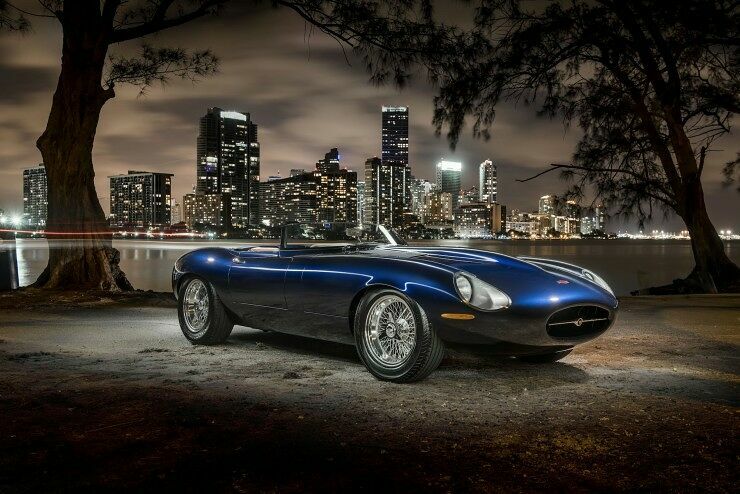 Eagle Speedster, The Most Beautiful Car Ever Made? 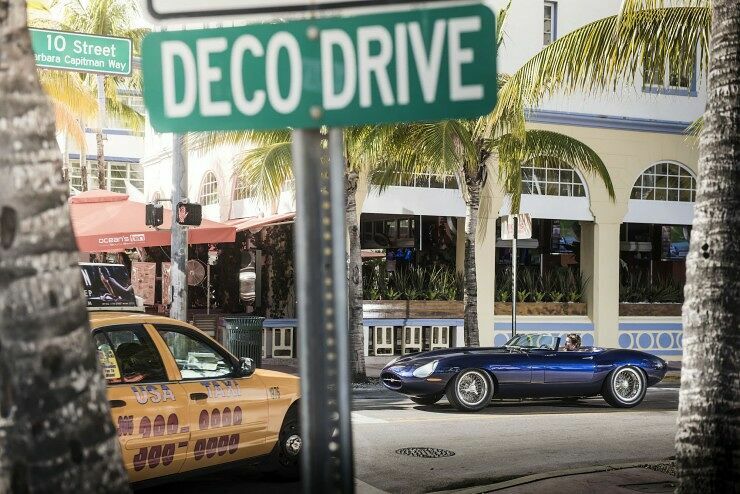 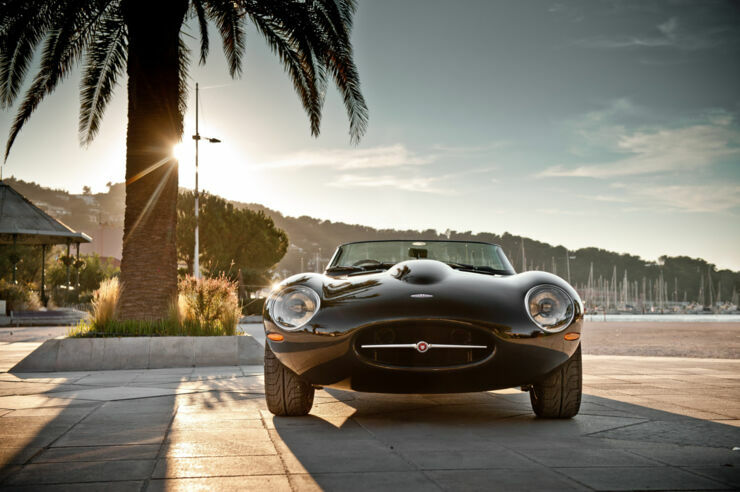 The Jaguar E-Type of the 1960s is a classic of car design. 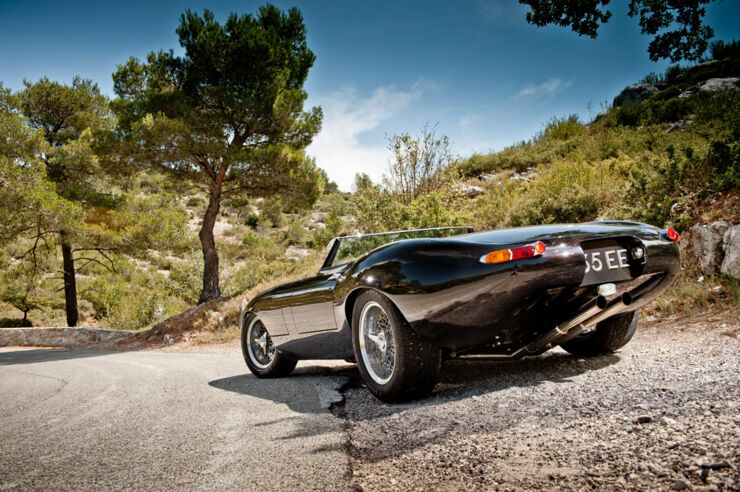 And it was that beloved car that served as the basis for the Eagle Speedster which often tops lists of the most beautiful car ever made. 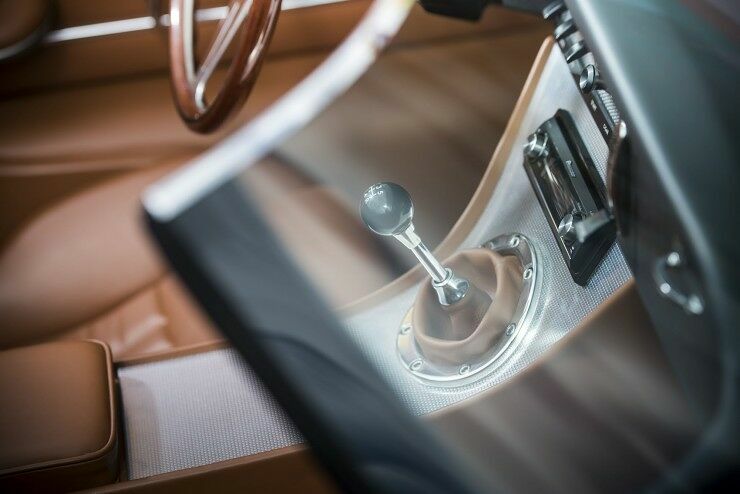 Not only does it use the detail and finish of the 60s car but it also has the Eagle 4.7 litre engine, 5-speed gearbox, and optimised suspension. 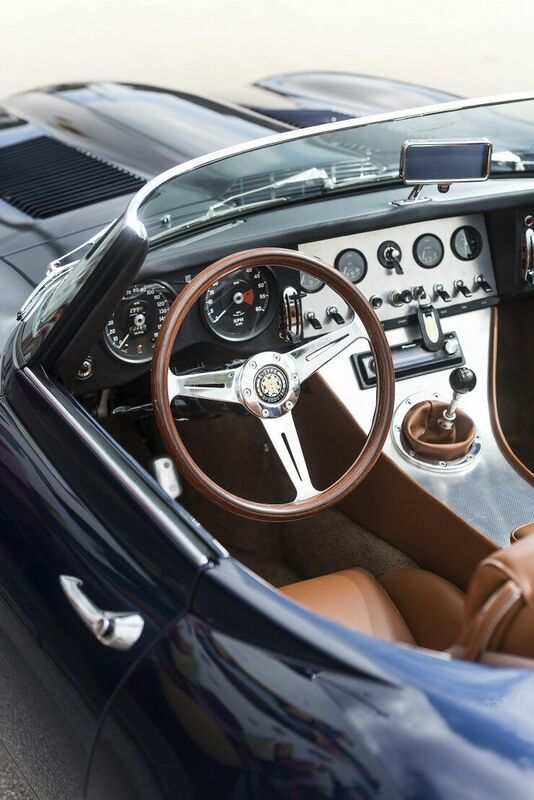 Each Speedster is hand built for the customer too, the body is hand-formed from aluminium while the interior is customised to suit the buyer. 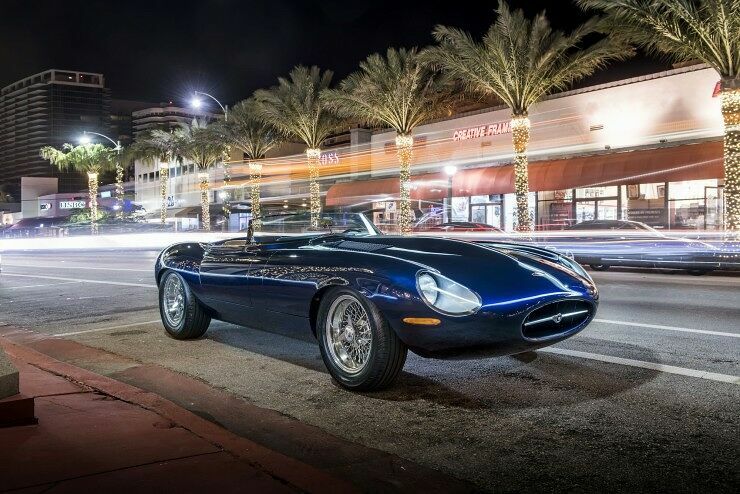 So each car takes the engineers and mechanics at Eagle around 6,000 hours to build. 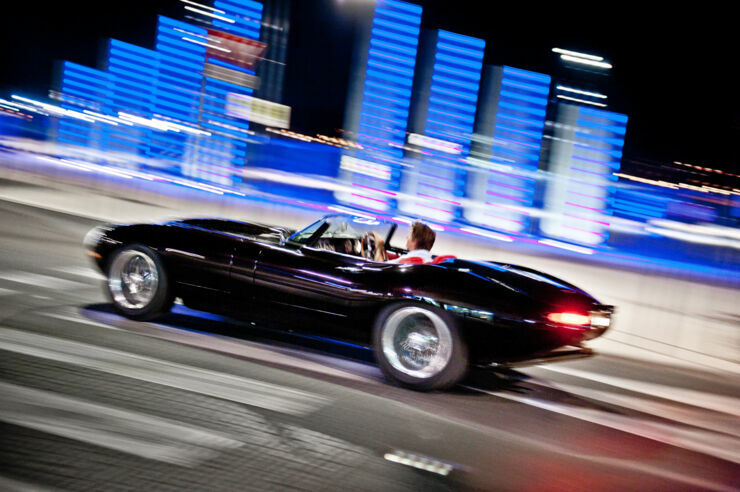 And the end result is akin to art in motion. 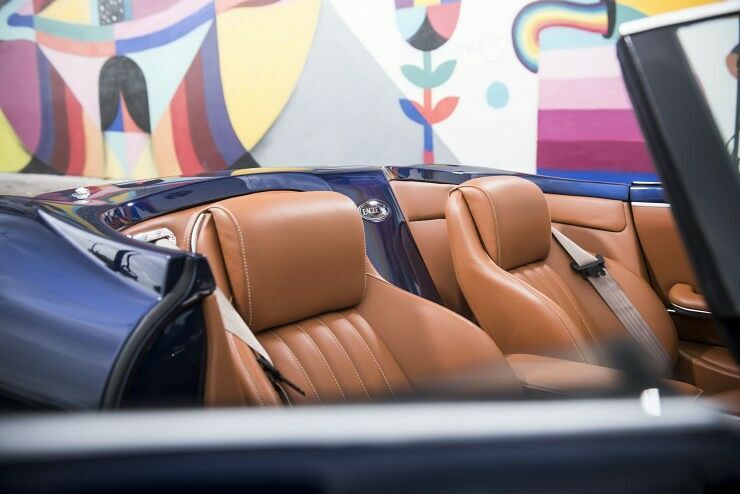 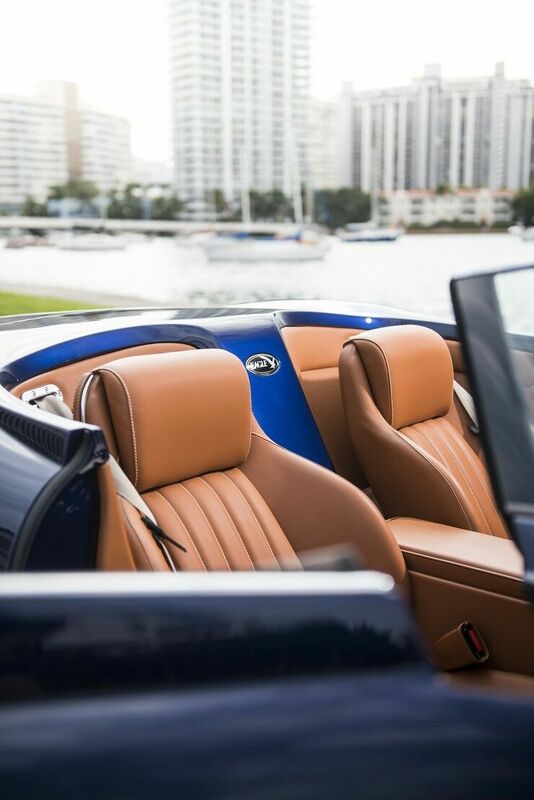 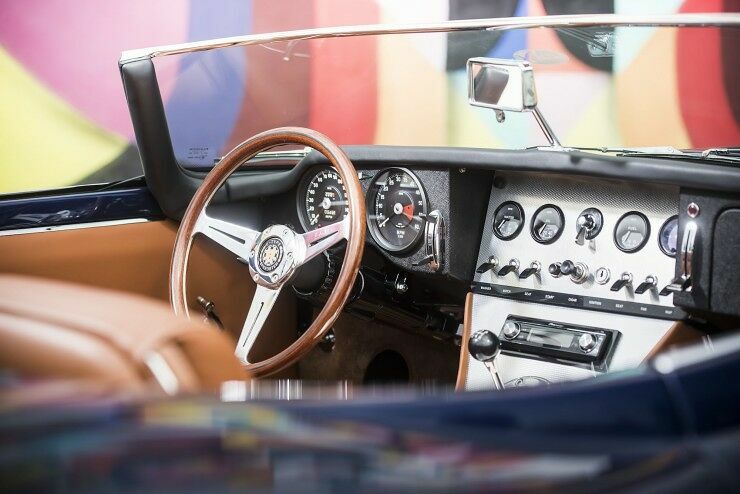 "From the start we decided that the body and fittings should be seamless, including the specially designed glass and windscreen. 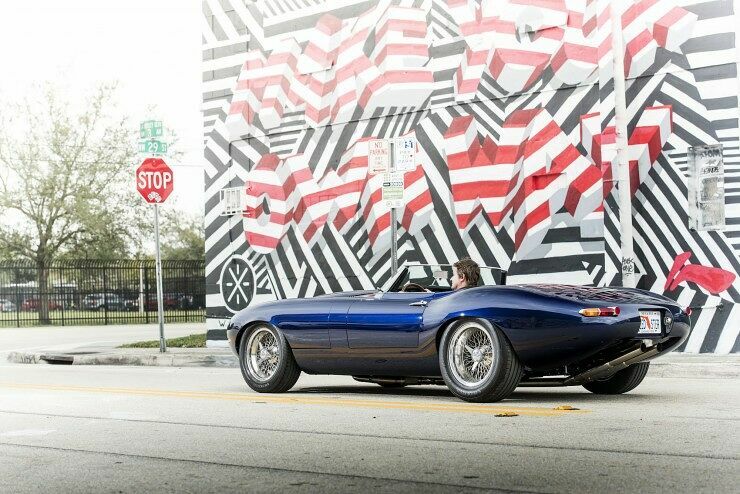 The purity of the lines and flowing bodyshell is testament to this." 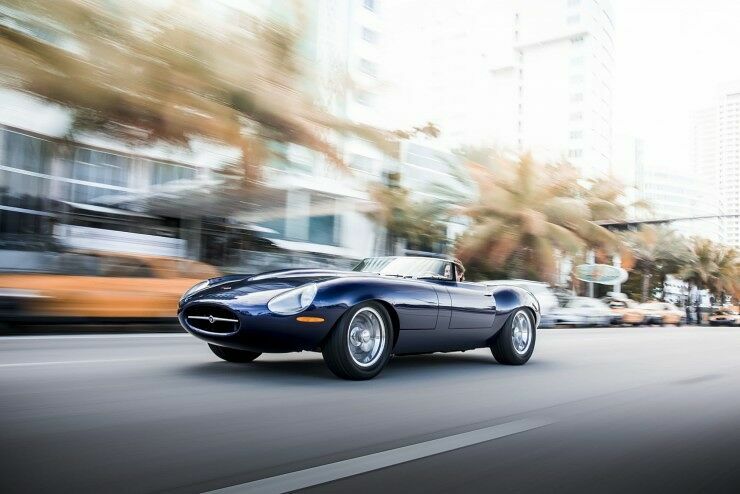 Eagle say. 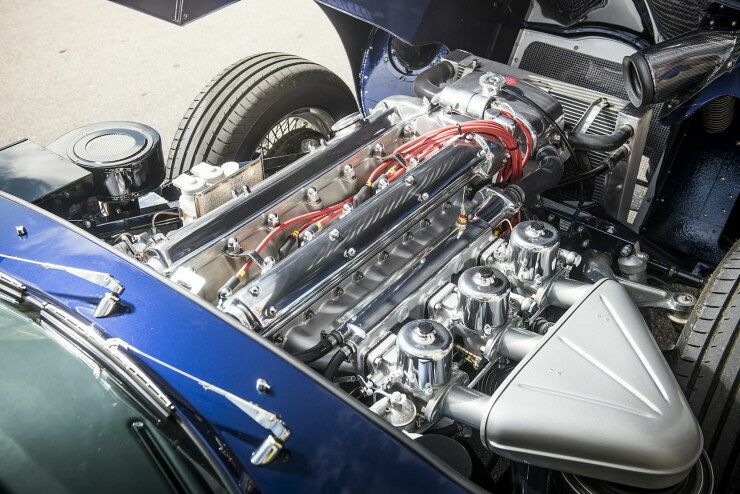 It has 330 bhp and goes from 0-62 mph in under 5 seconds with a top speed of 160 mph. 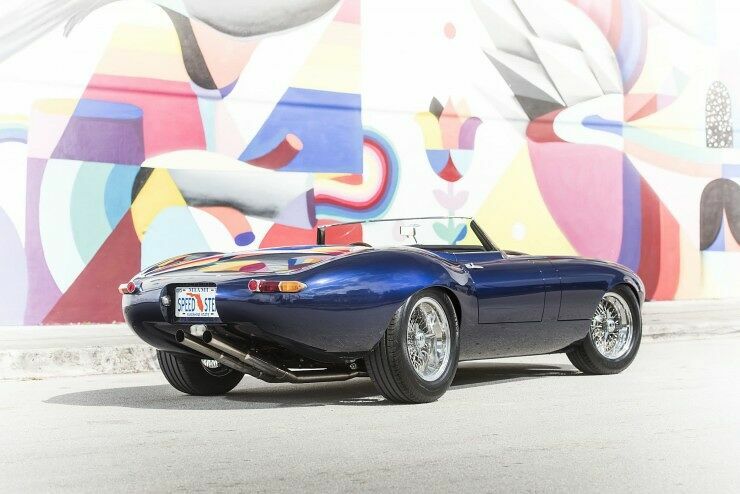 And it's yours for around a million dollars. 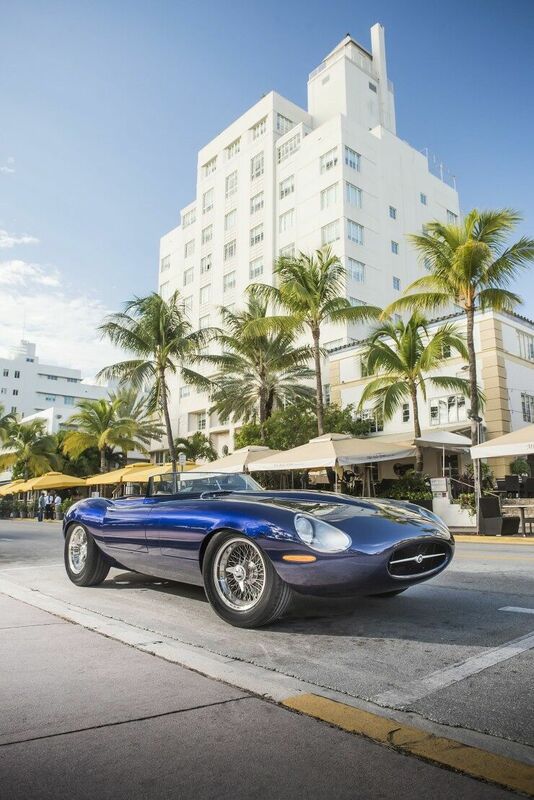 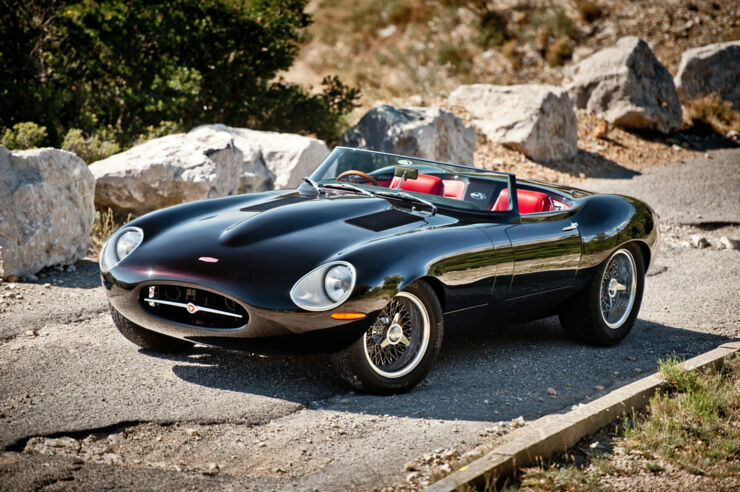 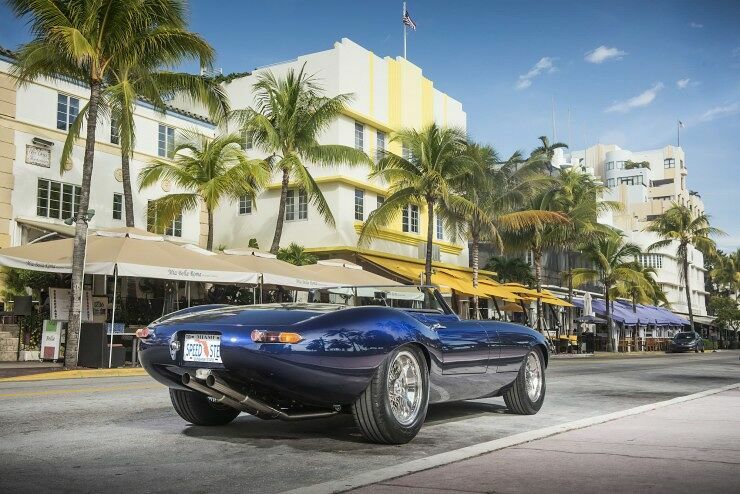 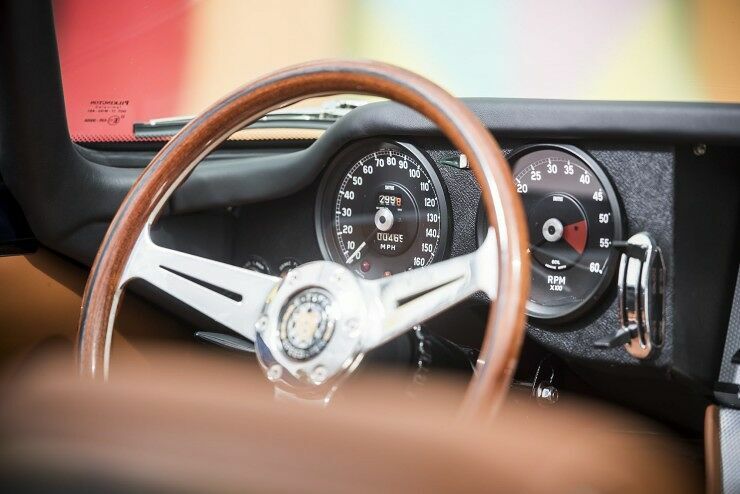 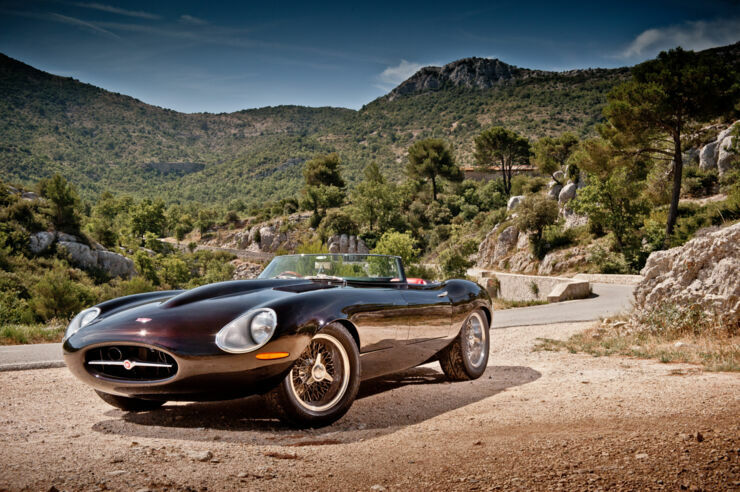 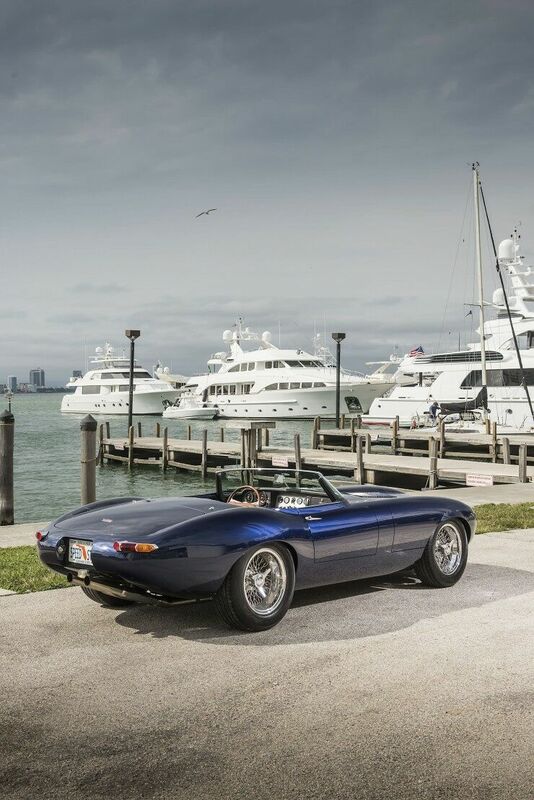 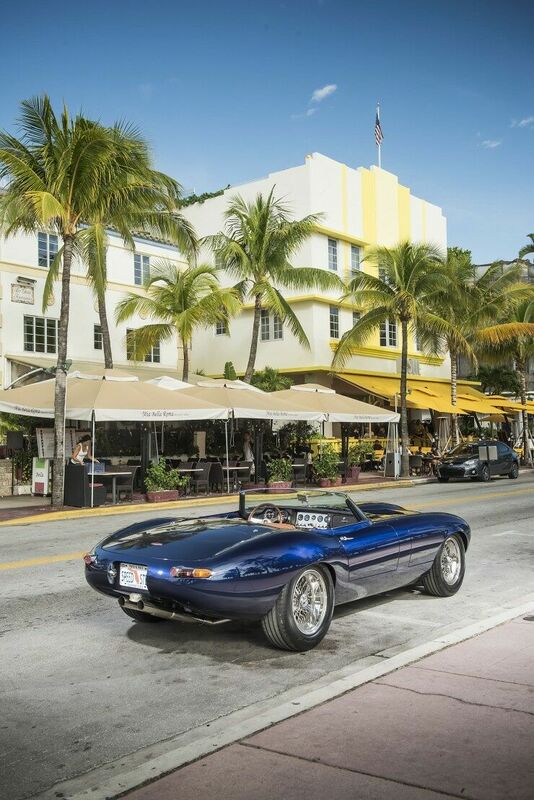 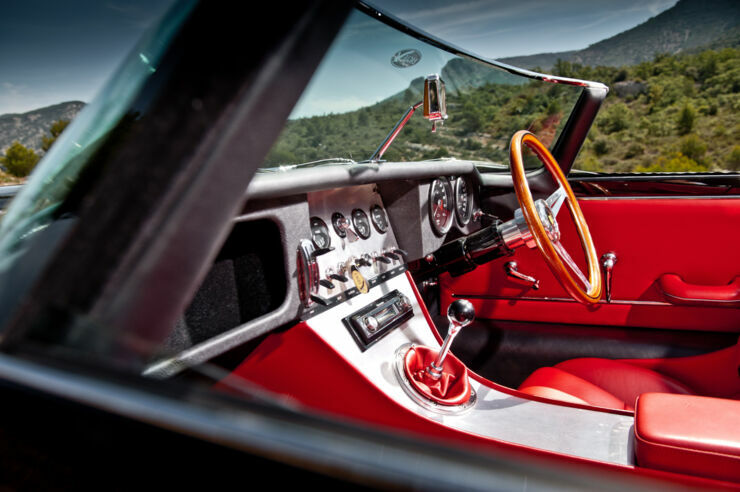 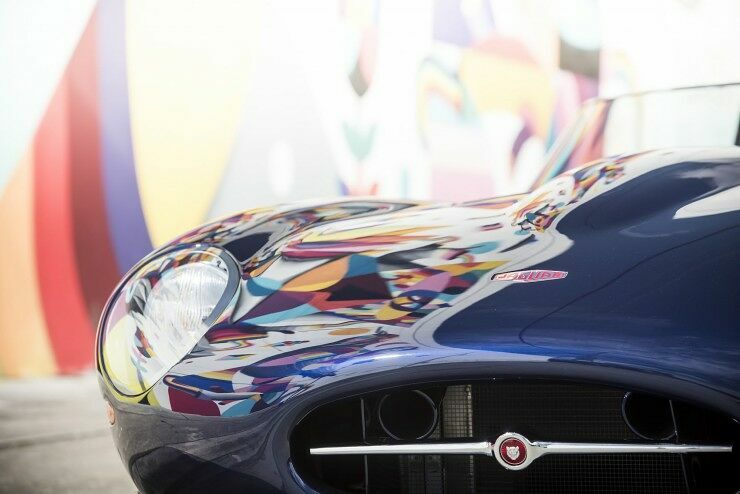 And Ian Callum, designer director at Jaguar Cars, has said, "If I were to have an E-type, for example, it would have to be the Eagle Speedster - I just love that car. 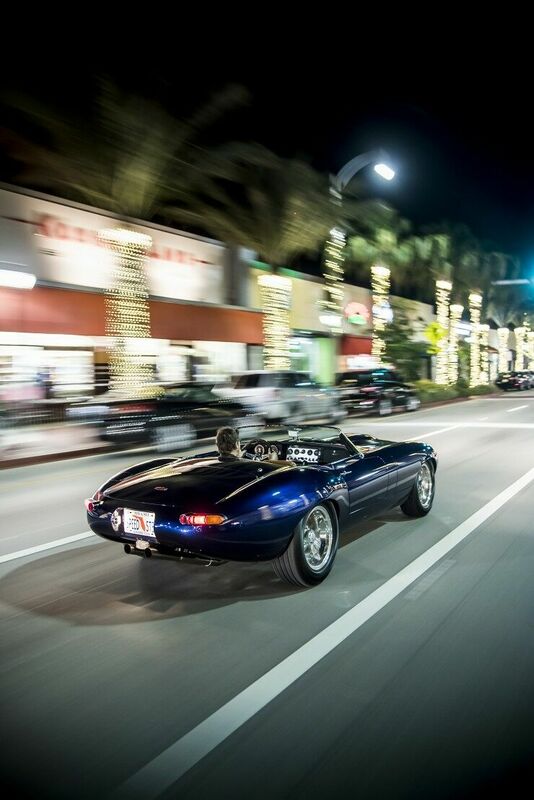 It’s how I would have designed it; it taking the E-type Jaguar’s purity to a whole new level." 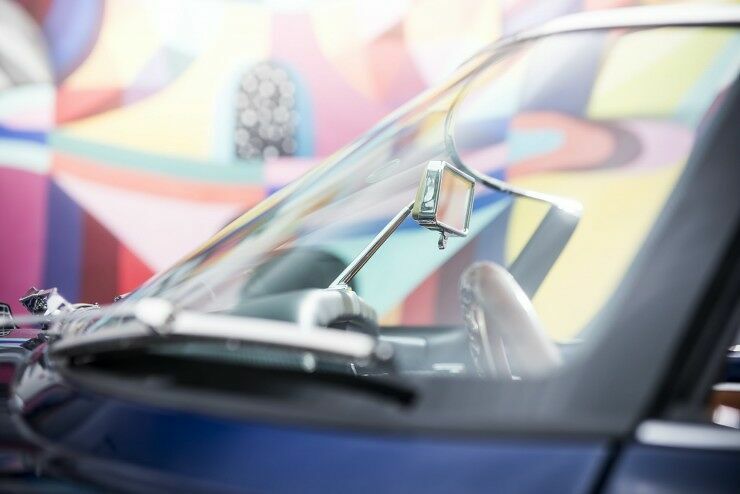 Fancy Wearing A Fitness Band That Gives You An Electric Shock If You Fail To Exercise?